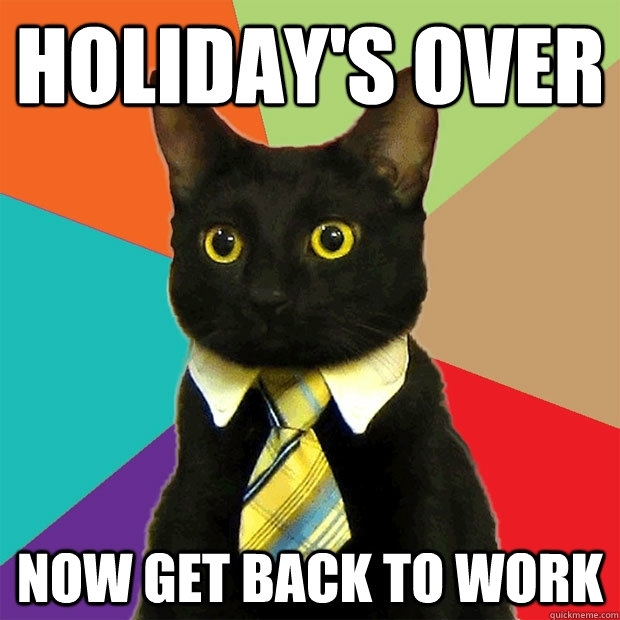 Today was my first day back on the job after a week of pure leisuretime. I can't complain though, because apart from the huge amount of mail waited to be treated, it was a rather laid back day. A lot of my coworkers are still on holiday and the whole sector is working at a slower pace because of the summer holidays. As for undoubtedly other persons around the globe, one of my many new year resolutions is to do something about my weight, which has been holding me down way too long. For as long as I can remember, dieting has been a journey of trial and error (with the emphasis on the error part) : I've been off and on diets for most of my adult life, losing some, gaining more, ... But this time I've made up my mind .... And as you are my witness, this year will see a new me ! Happy Monday, a true oxymoron. Want to leave me a message? Sugar Addiction: Where Does The Willpower Go? DO NOT LOSE TOO FAST!!! It WILL come back! PastaQueen says good-bye. JenFul says hello. SHE CAME. SHE SAW. SHE CONQUERED! This web blog is in no way affiliated with Weight Watchers International.. Ethereal theme. Theme images by enjoynz. Powered by Blogger.